WE'VE MADE CHANGING YOUR ADDRESS FAST AND EASY! Address change? Check if Cox services your new address and arrange setup & installation. Just going to be away for a little while? Use the Cox Seasonal Program to put your services on hold for as low as $9.99 /month. Moving out of the Cox market? Give us a call. One of our Move Specialists will help you get on your way. New Customers: Moving into a Cox market? 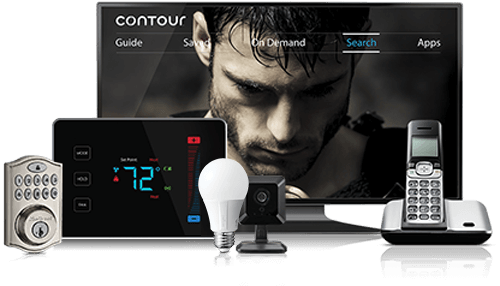 Bring the best entertainment, super fast Internet, 24/7 security monitoring, and automation into your new home. Check out our package options and special offers to find the right match for you.